Have you ever dreamed of a career in modeling? Well, the free Model Release Form Template is here to help speed up the process. 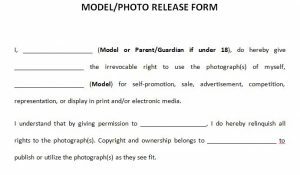 This legal document can give you employer consent to use your image on their ads, magazines, and anything else you may want to be featured in. 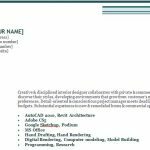 This template shows you have initiative needed to succeed in the modeling industry. It also ensures you have the fastest route to start your career in modeling. The free template is a simple Word document that you can use right away. To get started today, just follow the set list of instructions below. Once you have the template printed, read through the document and make any necessary changes that you deem needed. 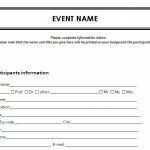 Once you have downloaded and opened the template file, you’ll start at the top and simply fill out the blank sections provided for you with the correct information. You’ll start by entering your name, the company you wish to work for, and any associated names in the first paragraph. 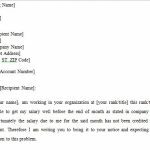 The second paragraph allows you to give permission to the company you wish to work for, along with any copyright ownerships. At the bottom of the page, you’ll also notice a series of dates and signature lines for you and your employer to sign. 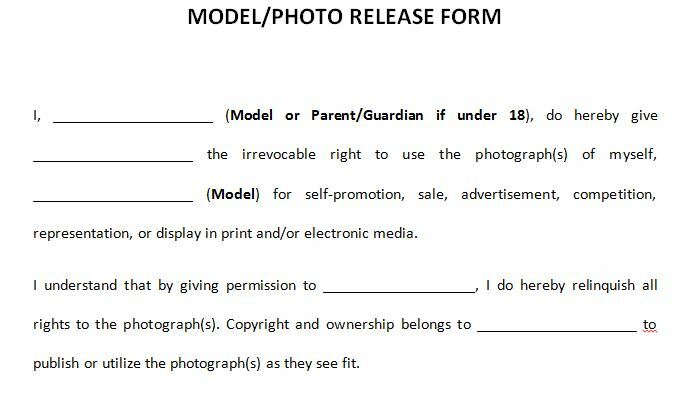 When both parties have filled out the document to the best of their abilities, you’ll be ready to start your modeling career! You can get started today by downloading the free document below.